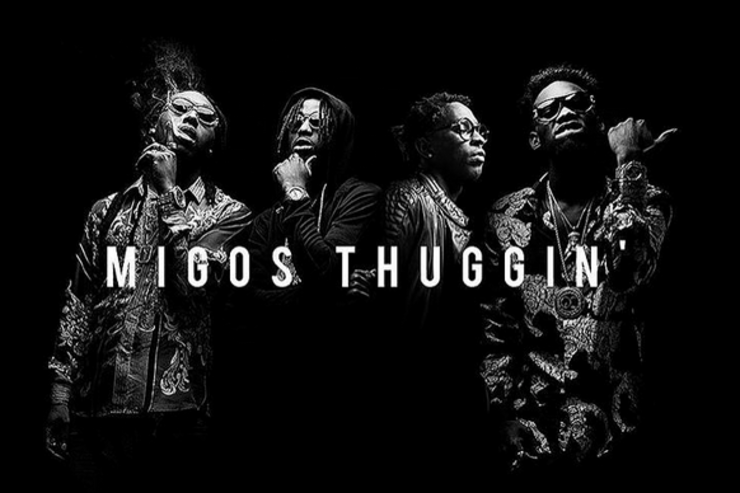 Numerous snippets of this Young Thug and Migos collaboration called ‘Clientele’ have surfaced in the past but we finally have the full version today. Just like the previews suggested, the song is an absolute banger with production coming from the one and only Zaytoven. Without wasting any time, press play below. If this is how the Migos and Thugger collab album is going to sound like, we’re all for it!